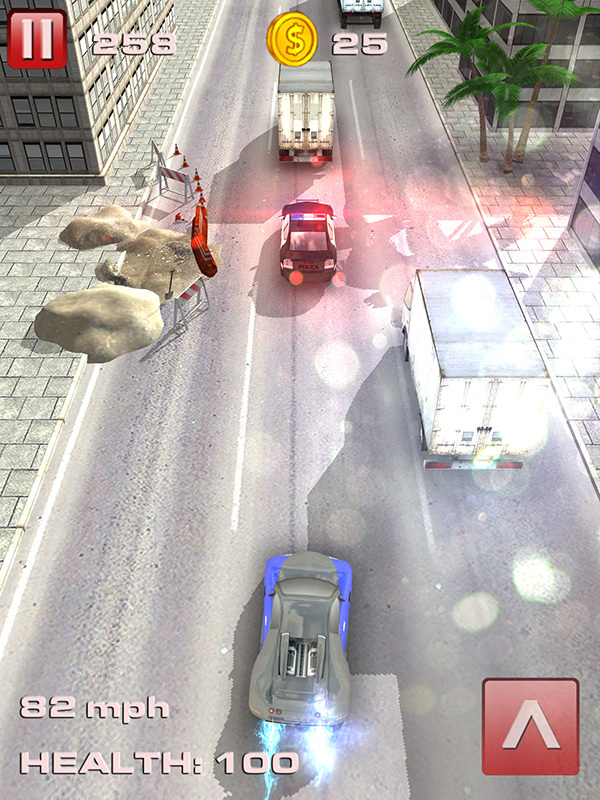 Crazy Car Driver - a lot of adrenaline ! 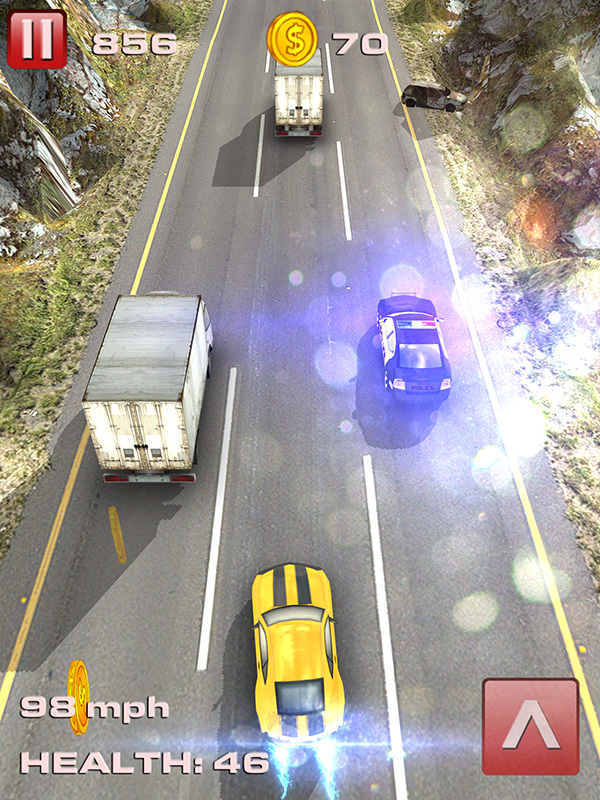 In this exciting game you will get extremely high speed, incredible tracks and a lot of adrenaline. 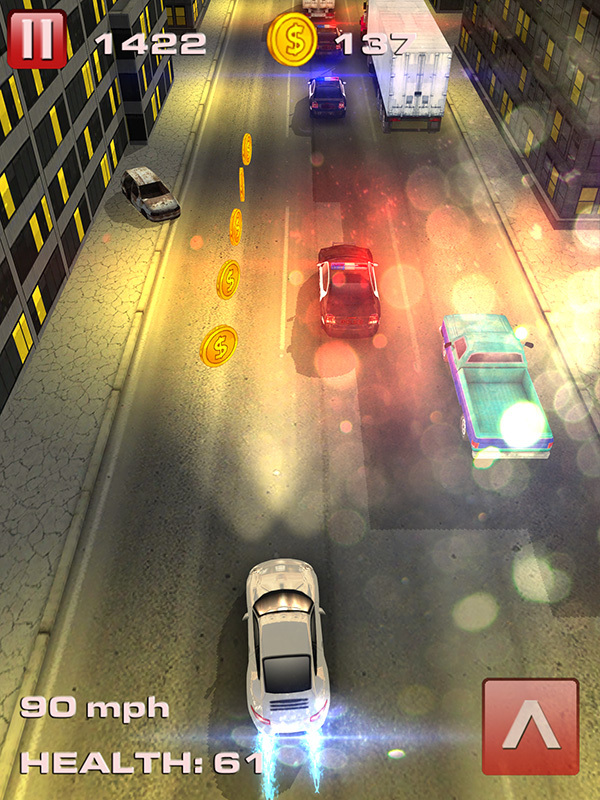 Five highspeed cars, a variety of routes and dangerous police will not let you relax even for a second. Choose car you'd like and show all your skills!